Whether you choose a balneotherapy or a spa treatment at Digne-les-Bains thermal resort, a more active stay with practice of various sports or a touristic discovery of the region, we welcome you in our peaceful and countryside house. Located at only ten minutes walking distance of Dignes-les-Bains’s thermal resort and its “zen area ”, this single storey house is situated in a condominium with an outdoor pool, a tennis court and a French outdoor bowling. 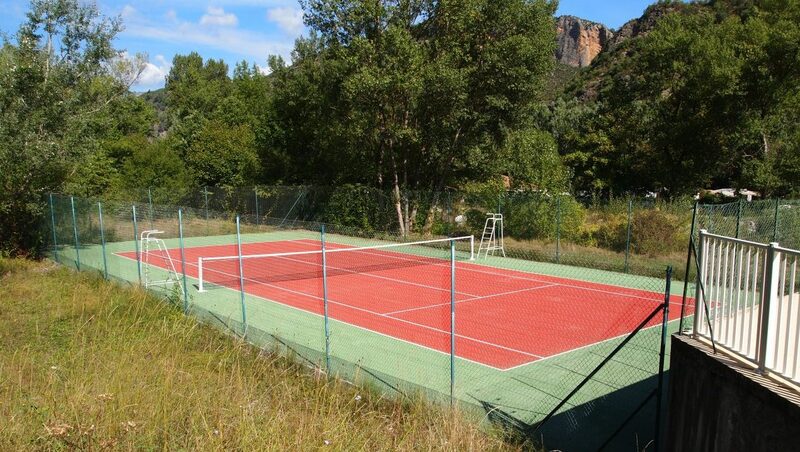 From here, you will be able to visit the lovely town of Digne-les-Bains, practice nearby sport activities, discover the various cultural treasures of the area or just relax. The house has a living room with a fully equipped kitchen area, one bedroom and a bathroom with separated toilet. 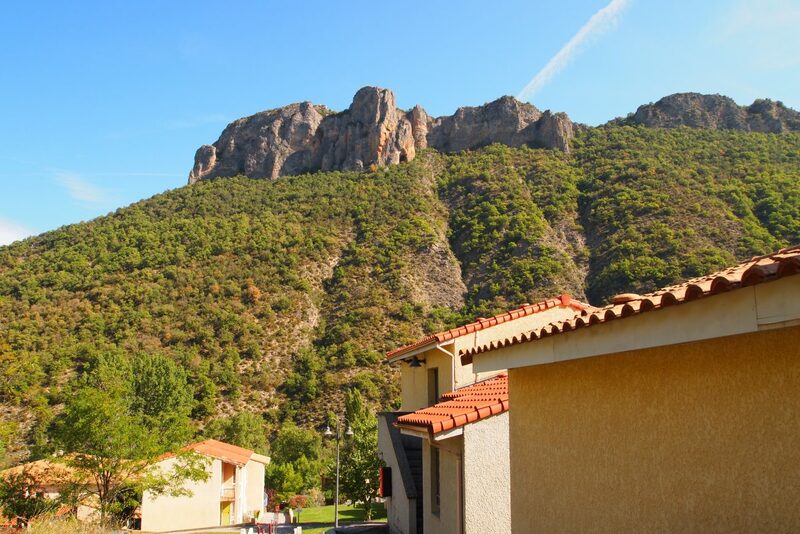 You will love its private patio with a nice mountain view where you will enjoy the Haute Provence sun. 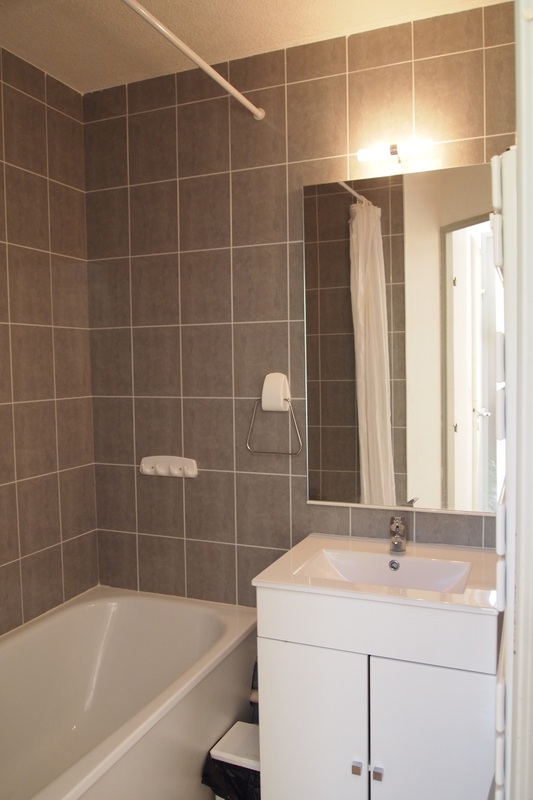 This fully furnished house offers all the necessary comfort for a one week or longer stay. 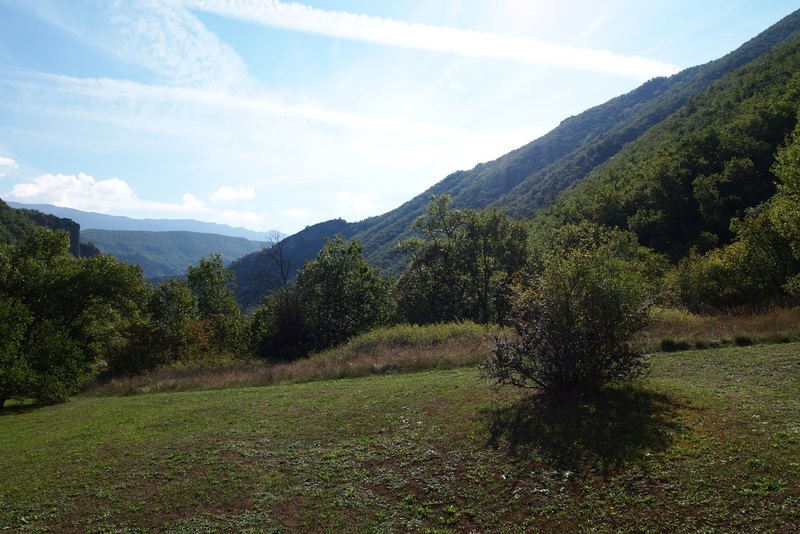 Close to downtown Digne-les-Bains and its shops, you will appreciate its green and restful setting. You could either leave your car parked in the condominium and take the shuttle bus or walk along the river pathway to the thermal resort and its thermal fitness area. A shuttle bus also commutes to the city center and a shopping mall. 1 garden table and chairs. coffee maker, kettle, toaster, etc. Complimentary use of cleaning products.